Mark Thurmon is registered to practice before the United States Patent and Trademark Office. 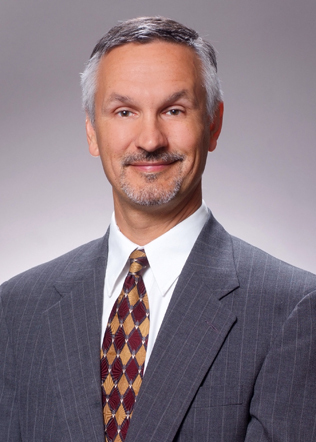 In addition to his law firm practice, he has had a varied career working as an engineer, serving in the United States Navy, working in-house for a private corporation, and as a Professor of Intellectual Property. Mr. Thurmon holds an electrical engineering degree and completed nuclear engineering training and submarine training while in the United States Navy. Mr. Thurmon is currently a tenured Professor of Law at Southern University Law Center and has published extensively on Intellectual Property issues.